The Claremont Hotel is conveniently situated close to major tourist attractions, sports grounds and exhibition facilities and is just a short 20 minute drive to the Hobart CBD. The hotel truly offers something for everybody – the spacious bistro has a fantastic menu that represents great value and has meals that cater for everyone – from kids to seniors and everything in between. and enjoyable experience when dining with us. Classic pub food on us! All of our Australian beef is sourced locally where possible and is hormone free, delivered fresh and cooked to your liking with your choice of complimentary sauce. For maximum flavour and tenderness we recommend all our steaks are cooked rare to medium. Please allow 40 minutes for well done steaks. Why not add a Gourmet Sauce? A versatile cut of beef that is big on size and flavour! Smaller portions of our classics available for all to enjoy! 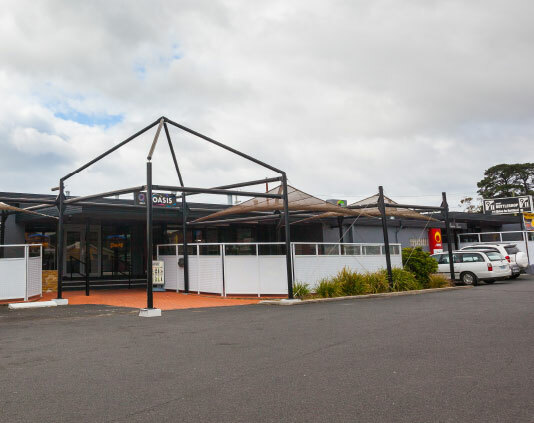 The Main Bar is the perfect place to back a winner, with Sky Racing and modern UBET facilities complemented by comfortable surroundings and access to a large courtyard smoking area. We also have an 8 ball table, comfortable lounge area and TV screens to watch live sport action on FOXTEL. If you are after a quick bite to eat, we also have a range of bar snacks available at meal times. For those that like a flutter, there’s a comfortable bar in the gaming room with a cosy Keno lounge and access to a private smoking area. If the Main Bar isn’t your thing, we also have a large bar in the bistro area where you can sit down, relax and enjoy some banter with the locals. We offer great value beer, spirit and wine specials ALL day, EVERY day. 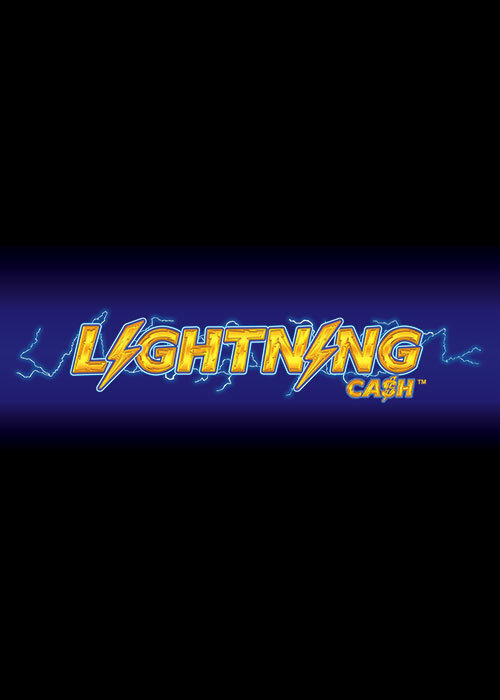 Enjoy fun and entertainment in our Gaming Room, offering 30 state of the art gaming machines, featuring a range of the latest games from Lightning Cash to favourites like Kelly Country Dancing Dollars. Enhance your experience with our complimentary tea & coffee and soft drinks available to gaming machine players. Popular with the locals, relax and be hosted in our comfortable Gaming Lounge where you can enjoy a game of TASkeno, big screen entertainment, a wide range of refreshments. A value light options menu is available all day for your refreshment. Our Bottle shop is part of the Tasmanian owned and operated 9/11 Bottleshop group and has a extensive range of beers, spirits and wines at great everyday prices. Our bottle shop is open every day of the year for your convenience. So whether you are after some advice for a gift, or something for yourself, drop in and say ‘Hi’ to our friendly team, we will be happy to help. The Claremont Hotel is committed to giving back to the communities in which we do business. We have provided support for a number of different sporting clubs and local community causes – but we want to do more.